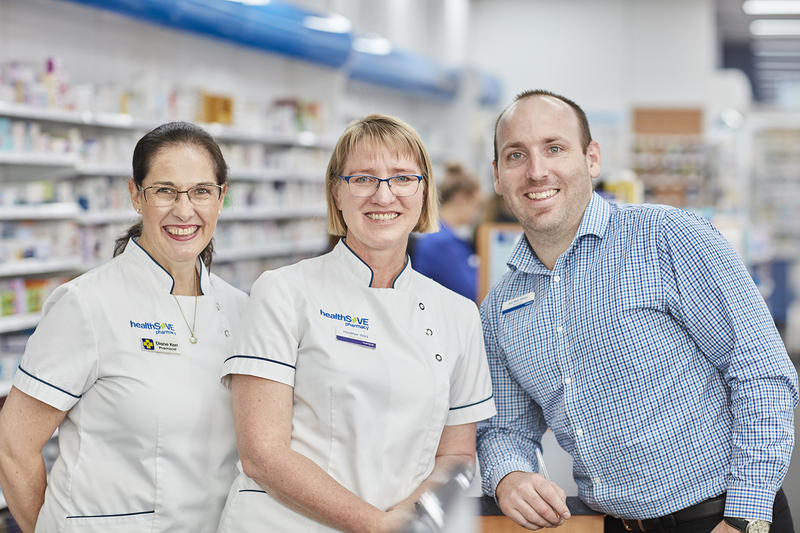 The commitment to identifying gaps in health services and moving to fill them is a point of differentiation for Wilkinson’s Pharmacy in Burnie. Co-proprietor Jack Muir Wilson says the pharmacy prides itself on being more than just medication-focussed. “We provide real solutions to gaps in the community that prove we genuinely mean it when we say our focus is our patients,” Mr Muir Wilson said. “Over the past few years we have identified and engaged with sectors of the community that normally aren’t in your regular community pharmacy. “Recently we have identified a gap in the local community that we wanted to help rectify. “The problem we saw too often was in the disability sector where there was a lack of support and education when it came to medication information. Mr Muir Wilson said the sessions very quickly became very popular. Sessions included safe medication disposal, different solutions for packing of dose administration aids, medication reviews and enhanced/alternative signing sheets for different circumstances. “We started with free educational events and we are now 12 months down the track, packing and providing real solutions for a population of people who greatly benefit from support and most of all, we are seeing improved health outcomes. Another gap the pharmacy had identified and acted on was IVF services. Located on the northern tip of Tasmania, the pharmacy found that IVF patients in the area were isolated. “Support services and drugs for IVF patients in the north and north-west of the State had always been handled from Launceston and Hobart,” he said. “So we invested thousands of dollars and undertook extensive staff training to kick start an IVF program so patients no longer need to have their medications couriered to their doorstep with no pharmacist input or counselling. “Now they come in to us and it is a very busy part of our work and they really appreciate being looked after during what is a very vulnerable time for them. Mr Muir Wilson said the pharmacy also had a strong focus on health promotions. “We have good relationships with all the industries and businesses along the coast and we do health promotions in the workplace. We get asked to go into a workplace and give presentations about diabetes, cardiovascular risk, coping with stress in the workplace, child health and so on,” he said. “Health promotion is really big and it works well for the business. You do a free promotion and you might think you get nothing for it – you’re doing it for two hours on your morning off with an already packed week. “But then you see the faces from that workplace come through the pharmacy, asking for your advice and building a relationship with the pharmacy. It’s a great way to connect with people who you might not otherwise have contact with. Mr Muir Wilson said the promotions also helped to highlight the professional services the pharmacy provided and these include blood pressure monitoring, blood sugar levels, cholesterol monitoring and MedsChecks among a large range of service offerings. Over the past few years the pharmacy had worked hard to expand services like the provision of vaccinations, and this year had administered some 1100 doses. “We’ve also grown our DAAs by more than 50 per cent in 12 months to a significant 150 regular customers. Throughout this period of growth we have linked in with different healthcare providers in Tasmania to improve service delivery to our north-west patients. You must be logged in to add a comment. Please log in here.